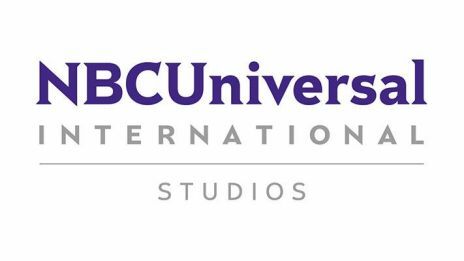 NBCUniversal International Studios delivers award-winning international content to millions across the globe. Based in London, the business’ in-house production labels include: Carnival Films, creator of worldwide phenomenon Downton Abbey and Sky 1’s most-watched drama, Stan Lee’s Lucky Man; Monkey, producer of BAFTA-winning Made in Chelsea and reality ITVBe hit, The Real Housewives of Cheshire; and Australian-based Matchbox Pictures, SPA’s Media Super Production Business of the Year and maker of critically-acclaimed drama series The Nowhere Boys, Glitch, The Slap and Seven Types of Ambiguity. International Studios has also produced crime drama, Gone, in partnership with RTL and TF1, and is currently in production on a television remake of Hanna for Amazon Studios. Additionally, NBCUniversal International Studios operates a joint production venture with Working Title Television (London Spy and Birdsong) and Heyday Television (developing In Between Lives and The Long Song), owns an equity stake in LARK Productions Canada (First Responders and Motive), and has a first-look deal with Hardy Son & Baker. It also operates a prolific International Formats business, which licenses and produces content in over 70 territories worldwide, with key brands including World of Dance, Top Chef, Suits and House. Complementing its content, in 2017, International Studios extended the legacy of award-winning title, Downton Abbey, by launching Downton Abbey: The Exhibition in New York.